When changing cutting tools or wear parts always use VBL™ Forestry Tools. VBL™ supplies cutting tools and wear parts for mulcher, tubgrinder, forestry mower, stump cutter and other specialized applications. 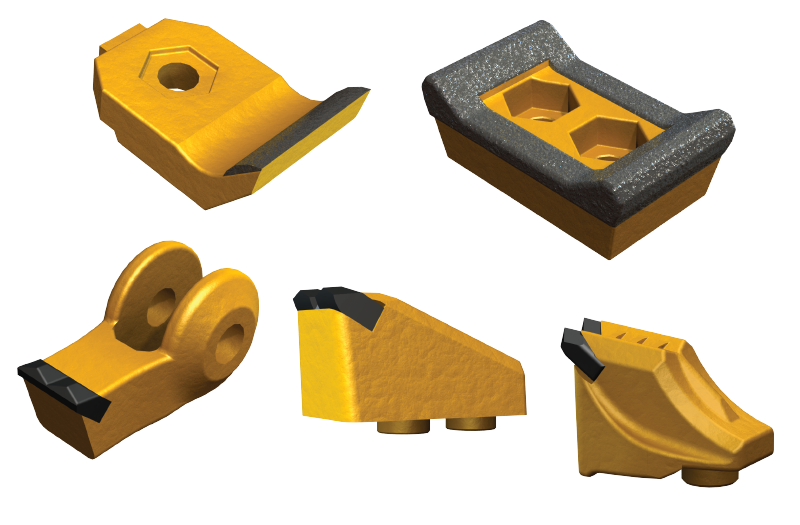 Different applications demand different configurations of cutting tools and wear parts. VBL™ Forestry Tools are available in basic heat treated steel, carbide embedded / hardfaced or with brazed in tungsten carbide inserts.